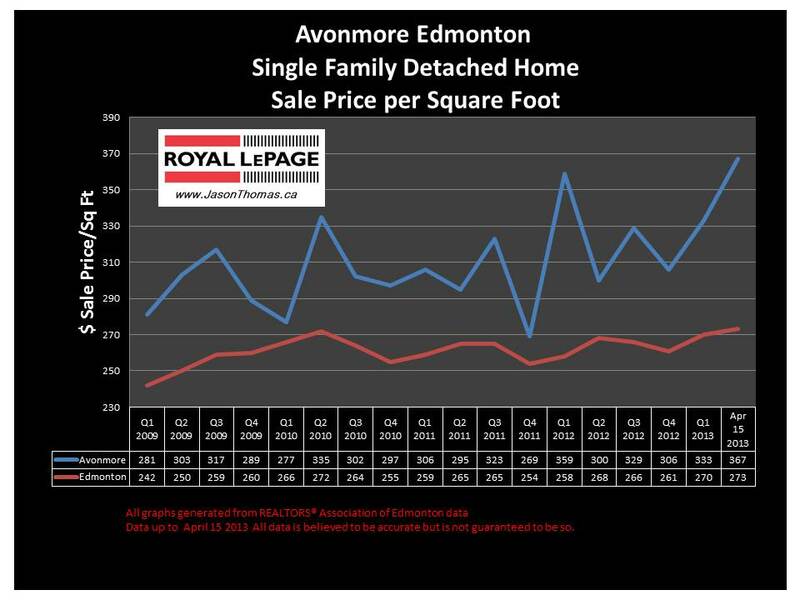 The Avonmore home sale price per square foot has jumped up to it's highest level in the last few years, as we move further into April of 2013. 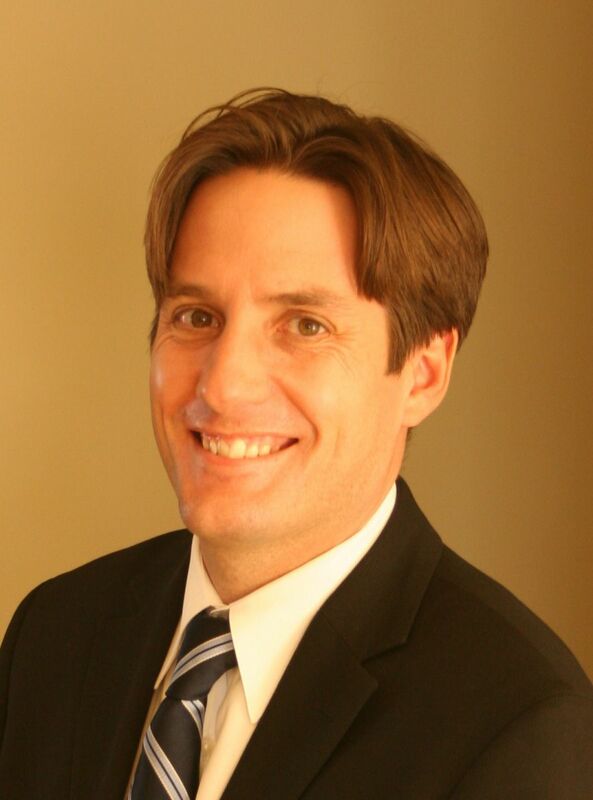 Avonmore is currently selling for $367 per square foot, that is higher than the peak reached in 2010 of $359. The highest sale price for a home in Avonmore in the last 12 months was $650,000. The average time to sell a home in Avonmore has been quick at 27 days. That is roughly twice as fast as the Edmonton average days on market in 2013.